Innjoo has launched yet another device called Innjoo LeapBook M100. 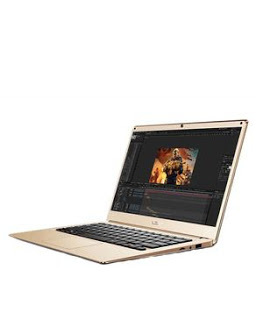 It's a 14.1 inches notebook device with a Light, thin and stylish design that runs on Windows 10 operating system. The device packs a 10,000 mAh battery capacity that can take you up to 300 hours on Standby mode and about 6 hours to 8 hours in video playback. Innjoo LeapBook M100 carries a 2GB RAM + 32GB inbuilt memory and can be expanded by MicroSD card of 32GB. The device is powered by an Intel Atom x5 Z8350 Quad-core processor. Here is the full specs and price of Innjoo Leapbook M100 notebook. Price in Nigeria: ₦ 99,300. Innjoo LeapBook M100 specifications. 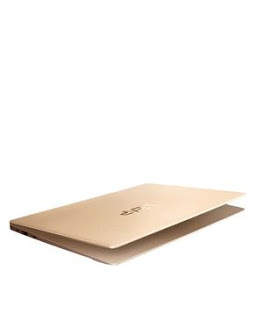 Innjoo LeapBook M100 released date. Innjoo LeapBook M100 price in Nigeria, Ghana, Kenya. They have done another one. The first one's screen breaks like noodles. Not strong at all. I hope this one is better.